What to buy the man in your life? Sometimes this can be a difficult choice as they don't know what they want and often I am given ideas a few weeks before the big day. This year I have done some searching and have come across a few useful items that may come in handy. The award winning skincare brand Christopher Courtney have just released their Muscle Ease Collection. The collection consists of Thalassotherapy Luxury Bath Salt, Luxury Bath Oil, Luxury Body Oil, Luxury Bath/Shower Gel, Luxury Cooling Gel, Luxury Balm, Luxury Massage Candle and Luxury Massage Gelee. A wonderful product for Sports Therapy, Deep Tissue Remedial and Swedish Massage to help you relax and unwind, de-stress, soothe, restore and energise. Prices range from £18.95 to £54.95. If the fella in your life is any think like mine then I have to help him to keep organised. 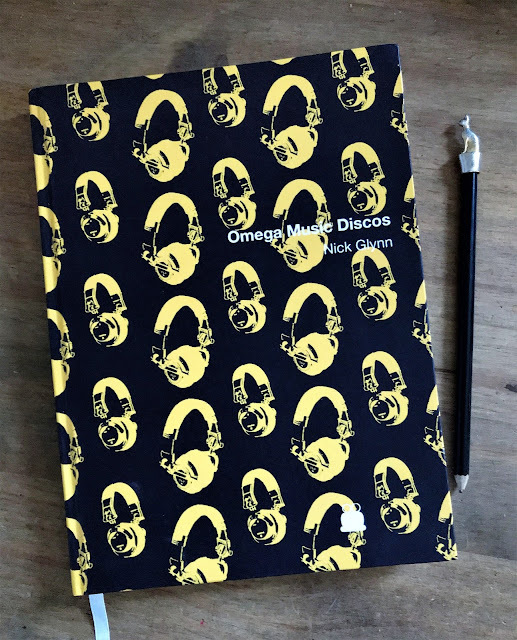 Toad Diaries have a fabulous selection of Diaries and Notepads which can be personalised to your own taste. Hubbie is a DJ and therefore I thought the headphones on the diary I created were most appropriate. A great way to keep track of all his bookings in one place and you can select what the length of the diary in months. Prices vary depending on size and features but I am sure you will agree they make a fabulous present. 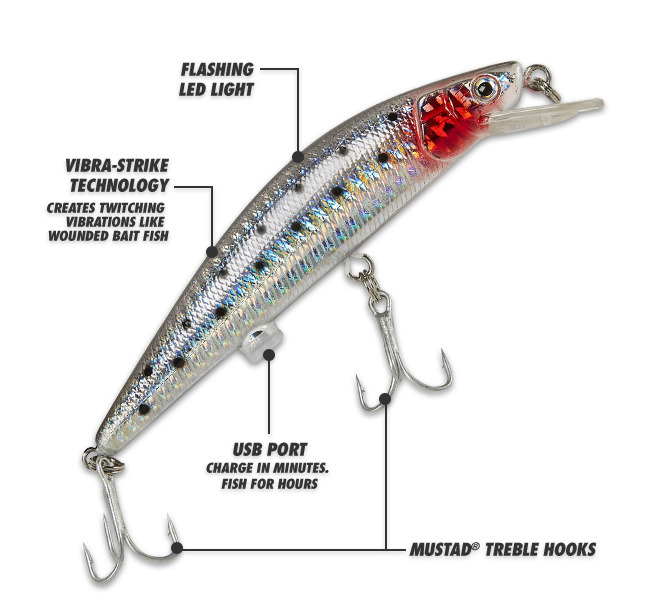 Not that I know a great deal about fishing but a rechargeable fishing lure with vibra-strike technology, flashing LED light with USB point could be the fisherman's dream. The twitching lure costs £24.95 and is available from Twitching Lure. 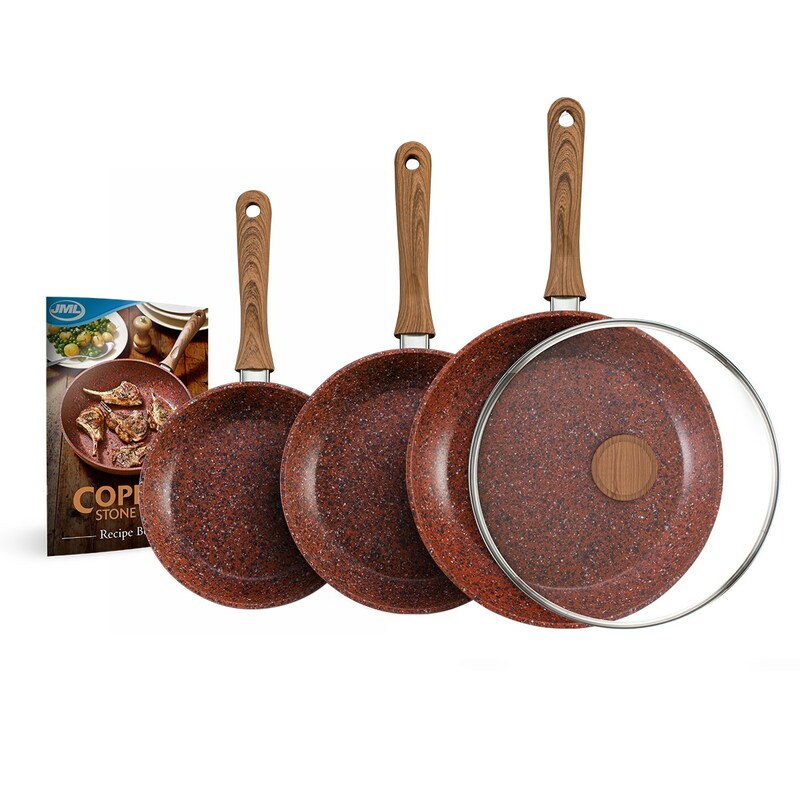 Joking aside, my hubbie is pretty useless in the kitchen apart from cooking breakfast but I am hoping these Copper Stone Pans from JML will entice him to try something new in the kitchen. The Ultra-non Stick technology helps to cook food without adding any extra fat and as an extremely touch, scratch resistant coating. Not only do they look good but perform well too! Priced at around £69.99 for a set of three measuring 20cm, 24cm and 28cm they are a fabulous buy. Now the days are shorter Hubbie needs a decent torch for when he is walking the dog in a morning and evening. The Tough Max Torch from JML is super bright and ultra tough, 14 times brighter than an ordinary torch. 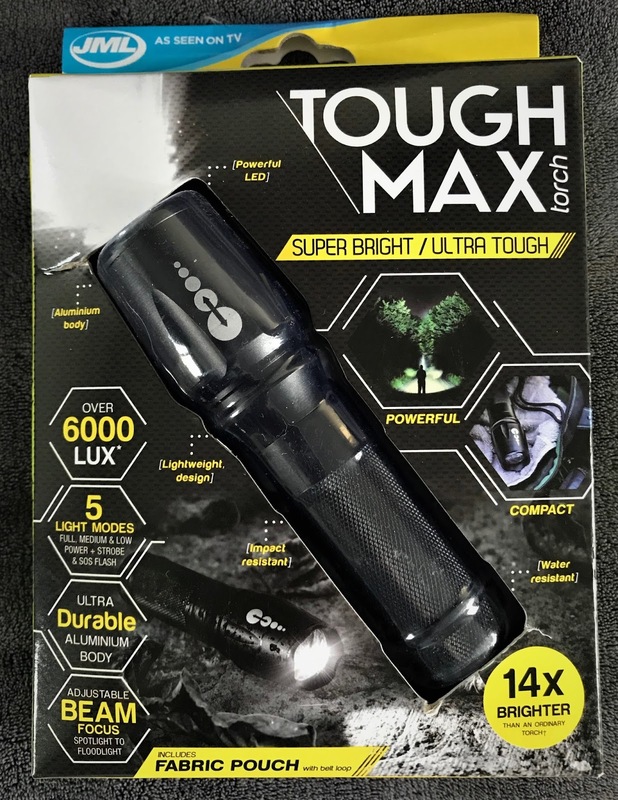 It has 5 light modes an aluminium body and an adjustable beam focus going from spotlight to floodlight. It comes complete with a fabric pouch which attaches to a belt loop and also a wrist strap so that you do not drop it. Priced at £19.99 it is available from JML. Tia Maria is not just a lady's drink and this Christmas it comes in a new Customisable Tin, you can even write you own personal message on it with the chalk provided. Perfect for a Christmas tipple either on it's own or in a cocktail. Hubbie loves his coffee and prefers a dash of Tia Maria, it makes the perfect accompaniment. Available in supermarkets Nationwide costing around £15.00. For the man who likes to be squeaky clean and smell good too, Bluebeards Revenge have some great products. 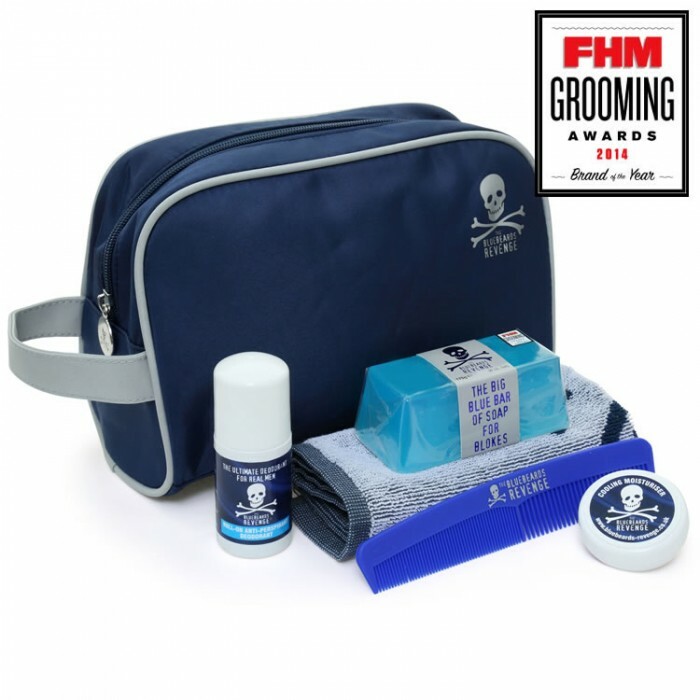 The Body Kit contains a big bar of Blue Soap, Moisturiser, Comb, Face Cloth and Deodorant all with the unique Bluebeards Revenge scent and is ideal for taking to the gym or using whilst away from home. The Body Kit costs £24.99. What has the man in your life requested for Christmas? 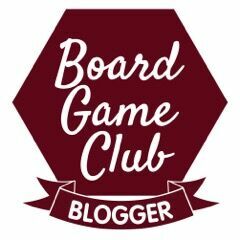 I was sent a selection of gifts for the purpose of this gift guide but the opinions are my own. These are great gift ideas for men. I love the torch and the led-lighted twitching lure. I bet the dads who love fishing are going to go on a night fishing!